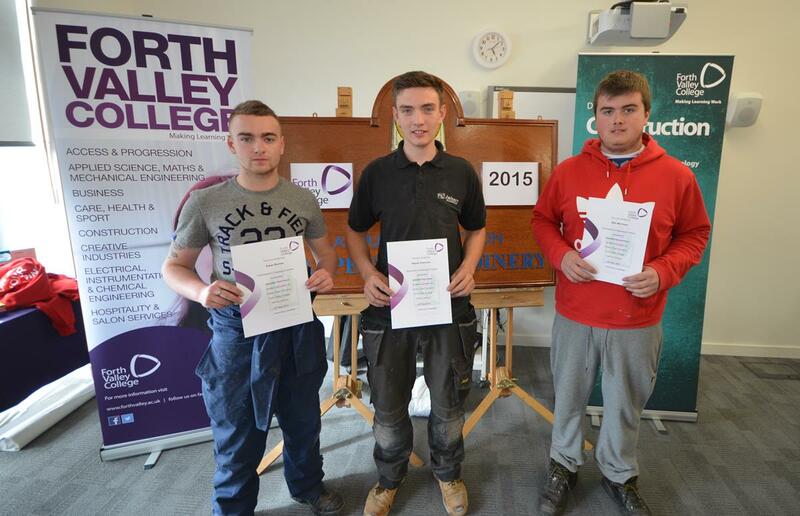 Some of the top carpentry and joinery apprentices from through Scotland competed in the 2015 Scottish Association of Timber Trade Teachers’ (SATTT) Annual Carpentry & Joinery craft competition at Forth Valley College’s Stirling Campus on Saturday 16th May. The entrants represented 15 Scottish Colleges from throughout Scotland competed all day in this prestigious event to become the top joinery apprentice in Scotland. The event was organised by Forth Valley College’s Department of Construction. This entry was posted in Uncategorized and tagged Carpentry & Joinery craft, Forth Valley College, Scottish Association of Timber Trade Teachers. Bookmark the permalink.